Abington Store – View our Progress! 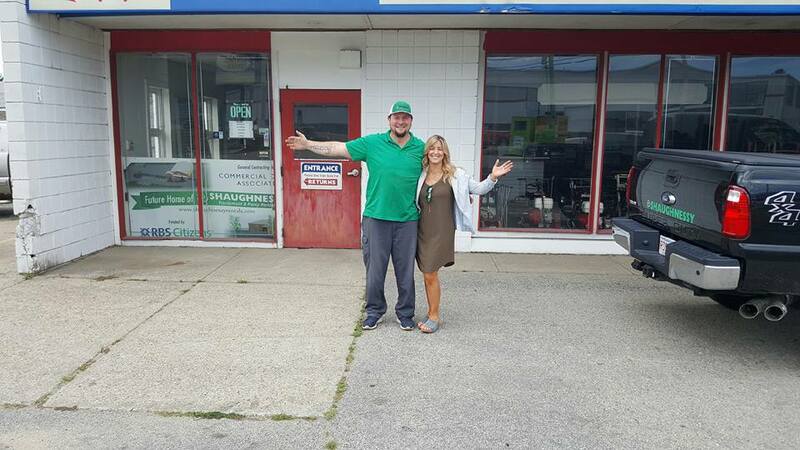 Shaughnessy Rentals Now Open in Abington!! In search of a qualified general tool shop supervisor, with a small engine mechanical background. Punctuality, cleanliness, organizational skills, and self- motivation are a must. Managing a small shop of 5+ employees and a large inventory of equipment is the focus of this position. Generous salary and benefits offered at a 45-50hr work week. Please email your resume to Chris@shaughnessyrentals.com or call to set up interview @ 508-746-7368.
moisture accumulates in the air, it can make the atmosphere sticky and uncomfortable. Landscapers! Contractors! Homeowners! Don’t miss our phenomenal sale! One Day only! A great opportunity to save tons of cash!